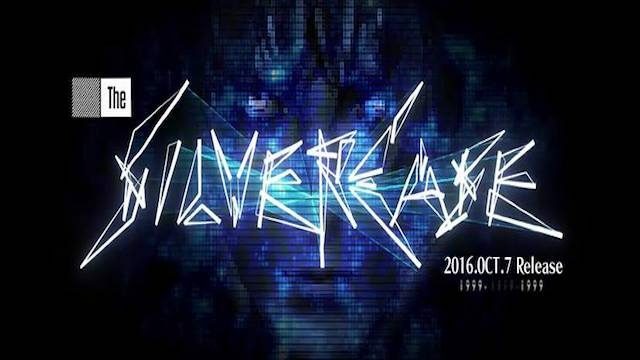 Grasshopper Manufacture and NIS America released a launch trailer for The Silver Case HD Remaster on PS4. Suda51 talks about his return to The Silver Case world and how he felt writing additional continent for the PS4 release. 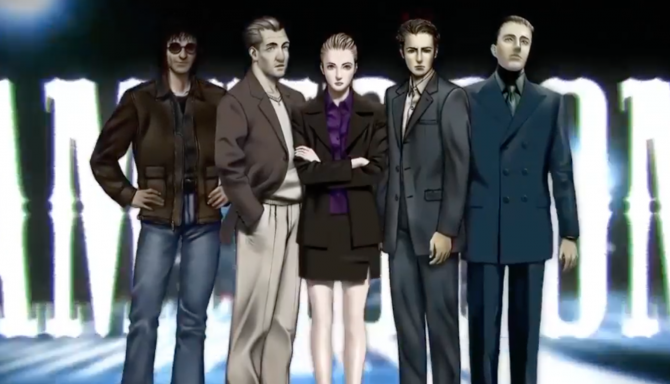 Meet the cast of The Silver Case in this new character trailer for the PlayStation 4 version of the game. 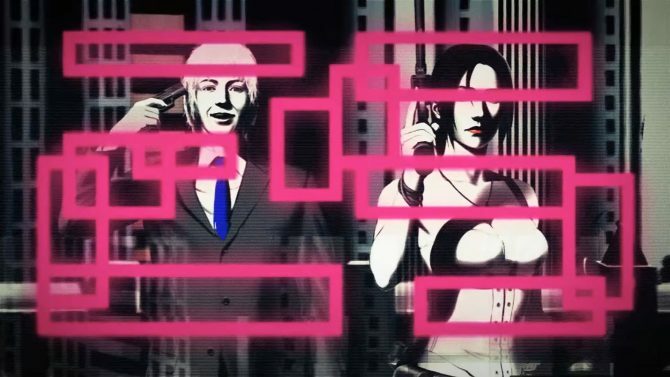 Today, developer Grasshopper Manufacture and publisher NIS America announced that The Silver Case is set to arrive on PS4 on April 18th in North America, and on April 21st in Europe, both at retail and digitally. 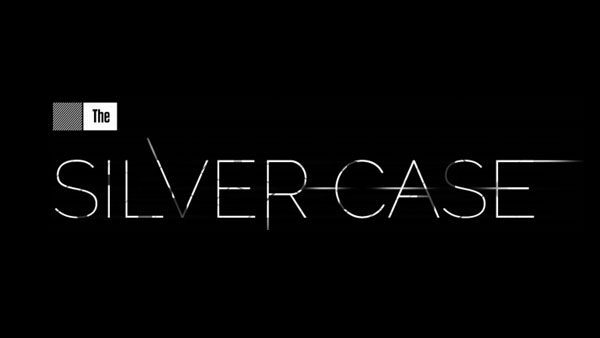 Playism launched their documentary for Grasshopper Manufacture's first game, The Silver Case, created by Suda51. 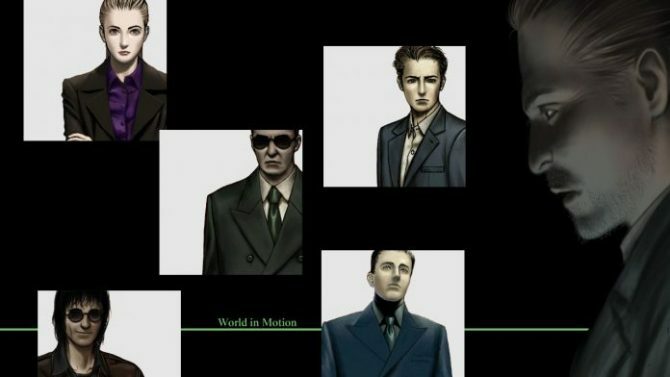 Grasshopper Manufacture Inc. revealed today that the Mac version of The Silver Case HD Remastered will be releasing on November 7. 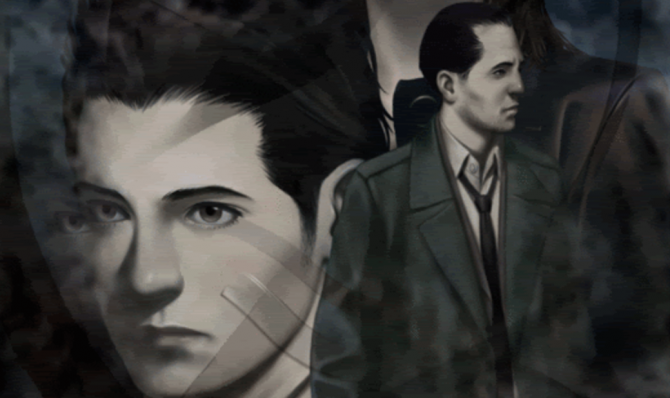 NIS America announced that they will be publishing Suda51's classic adventure mystery game The Silver Case to the PlayStation 4 in its new "HD Remastered" form, coming early 2017. 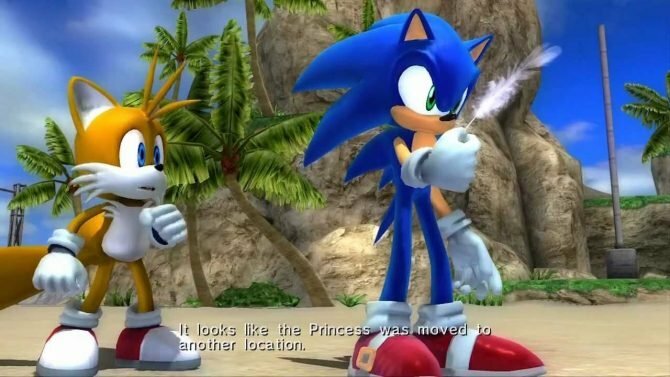 During an after party for Pax West 2016, Suda51 took the stage to reveal that the HD remaster master for The Silver Case will receive a Mac release, along with the already confirmed PC release-via Steam. 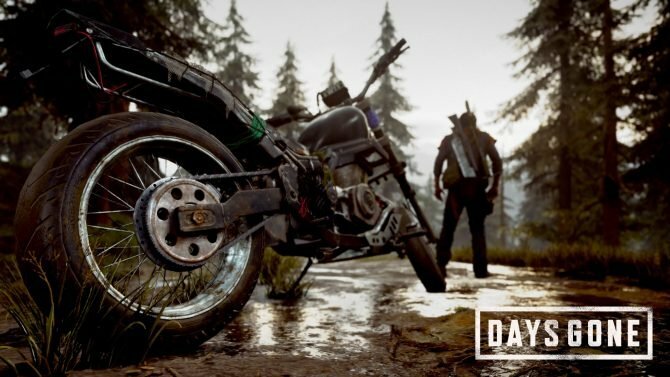 During Suda51's Pax West 2016 panel today, the creator had some news about what he plans to do with one of his past games.